The war of words continues between Russia and the U.S. raising the specter of nuclear conflict in Europe. Today, Russia denounced a test by an America F-15E fighter-bomber releasing a unarmed nuclear weapon, a B61-12, in the Nevada desert. 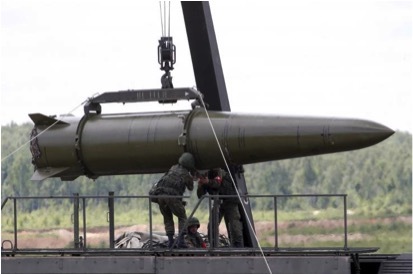 “The actions of the U.S. side in the current situation are openly provocative, and are contrary to Washington’s stated desire for complete nuclear disarmament,” (Russian Deputy Defense Minister Anatoly) Antonov said Monday, according to state-owned Sputnik News. “In particularly, the test was carried out using a F-15E fighter-bomber. 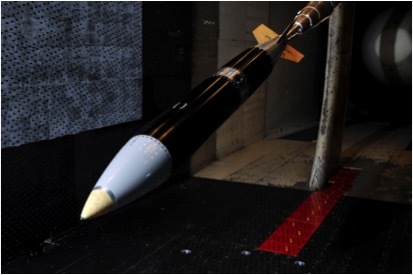 This leads to believe that the test was carried out in order to examine the possibility of using the B61-12 nuclear bomb with NATO fighter-bombers stationed in Europe.” Plans call for 480 of such bombs by 2020 and their integration with five different NATO nation’s aircraft. 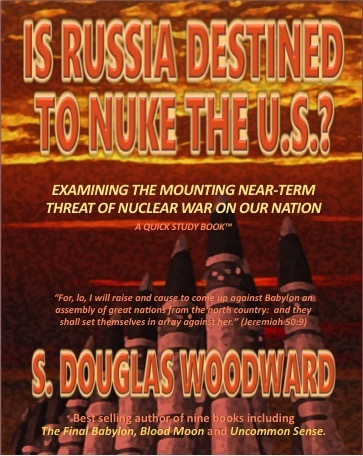 On August 1, I will release my latest book, entitled Is Russia Destined to Nuke the U.S.? If the subject seems overly provocative, I can assure you it is because the threat is real and imminent. I want to get everyone’s attention. Over the next few weeks I will be appearing on various radio and television programs talking about this threat as well as blogging frequently to expand on the topic.